Reassurance shield after the 460 split. Turn right for SR 719. 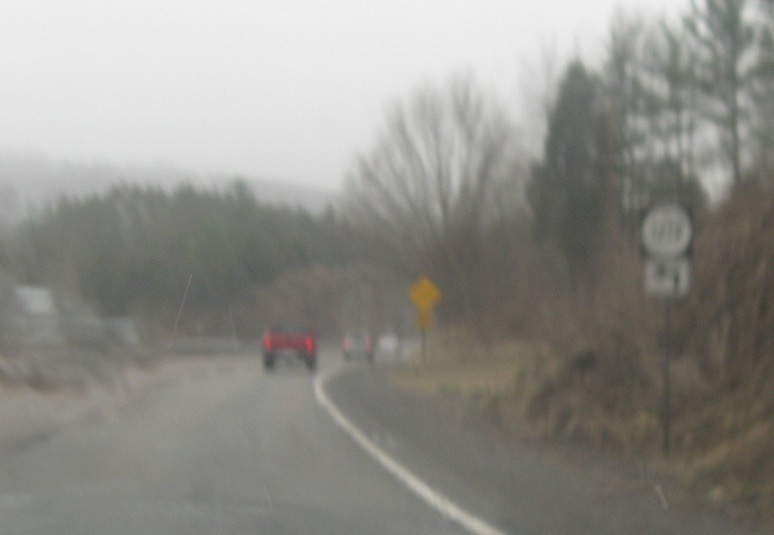 A couple miles later, as we head out of Claypool Hill, turn right or left at the light for SR 609. 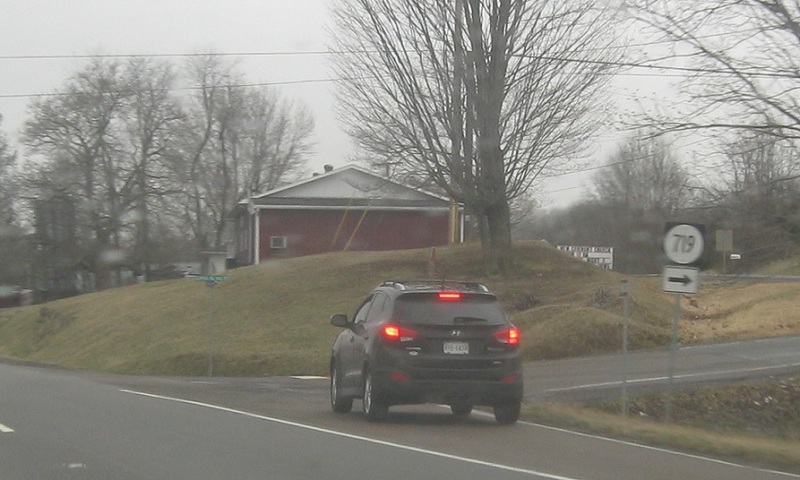 Turn left for SR 1239. 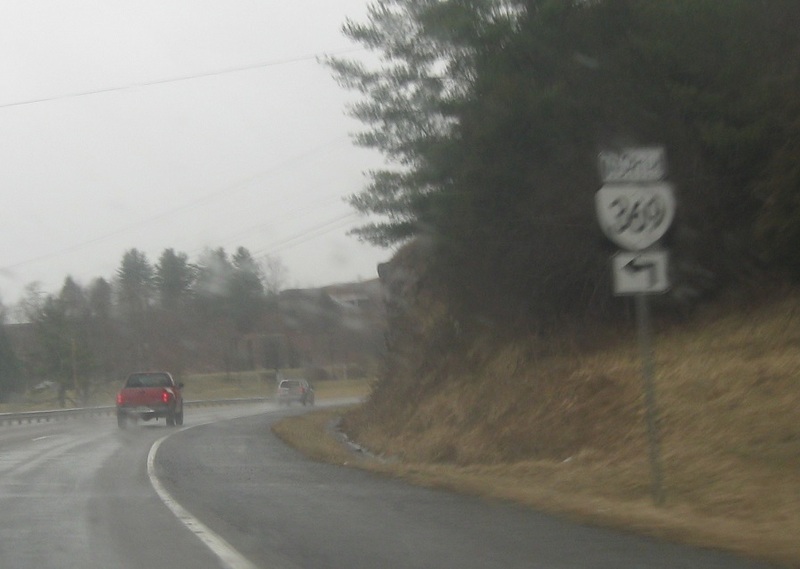 Shortly thereafter, we’ll approach SR 369, which is a loop around the Southwest Virginia C.C. 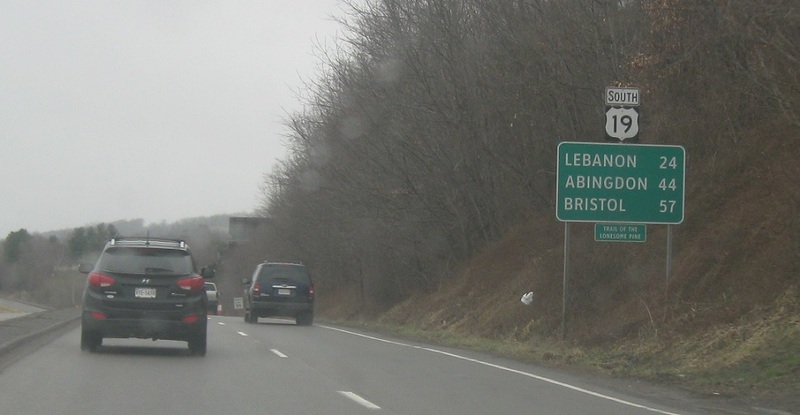 Turn left here for SR 369 “north,” which heads due southwest. It will loop around back to US-19 here shortly.